We are their official partners, making it easier for you to get car loans online. Compare auto loan from different banks in Pakistan which gives you best option for financing a new car and find which of these are most economical and convenient to have a loan for a new car. You can look for the comparison tool online on Smartchoice.pk to find the top banks that are offering best auto loans for new cars in Pakistan. But make sure that before moving further you are clear with what car do you want? Which model can you afford? 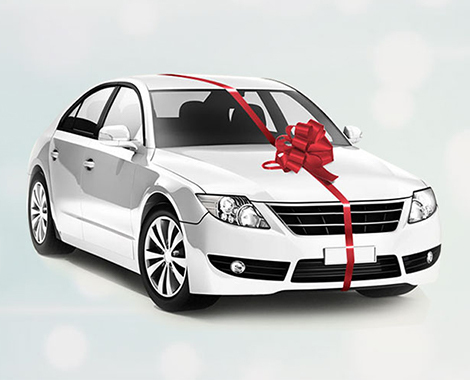 With any car loan option you will need to consider the applied interest rate that is a percentage your bank will charge you for giving you the loan to purchase the car. Also keep in mind the fixed charges that you will be paying back to the bank. To get your car on loan, you will also be required to make down payment and pay sales tax as applicable. If you are ready to pay all these charges, you are all set to apply and submit your application for a car loan.